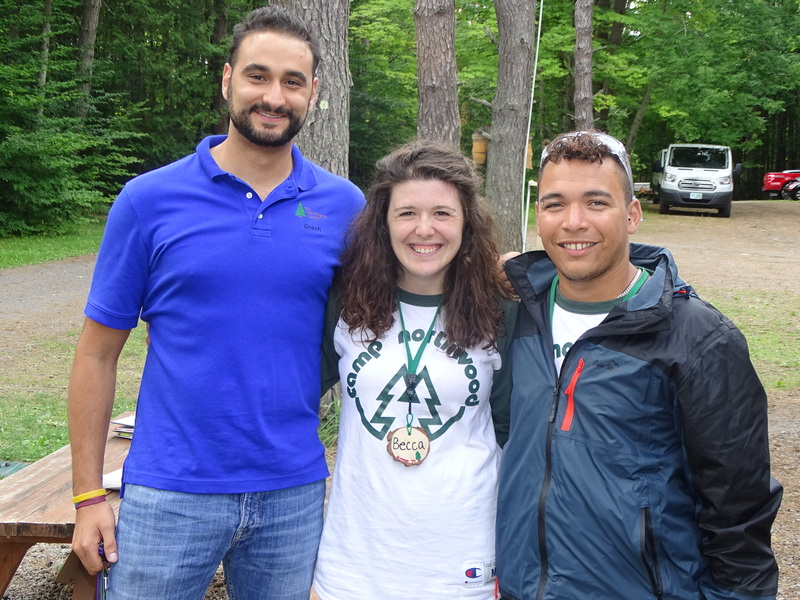 A camp administration is only as strong as its counseling staff. Every staff member that we hire is a general counselor. Their primary role is to work as part of a counseling team to provide supervision, leadership, and support for the campers in their cabin. Our ratio of 1 counselor to every 2 campers is essential within our tight knit community. 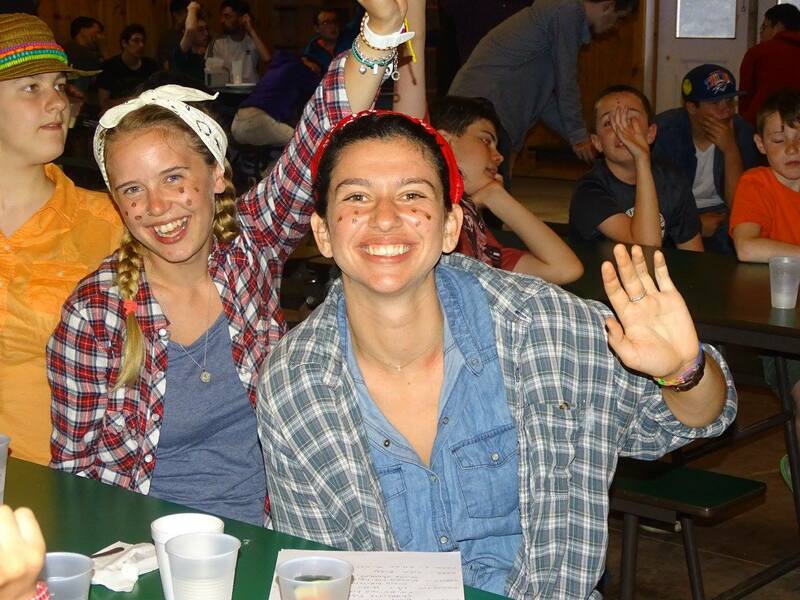 Cabin counselors are the primary advocates for campers, they are models for social skills and communication. Their influence breathes life into our summer program. We employ a diverse staff from all over the world with a variety of different talents that enrich our activities and programming. Our staff share an intellectual curiosity about our unique population of children. Many of our counselors come to us with experience working or volunteering with our population of children, following their experiences at Northwood a large portion of our staff enter the field of special education or related services. We are proud that we have almost a 65% return rate of our counseling staff. Our community is built on consistency and a commitment to the Northwood philosophy. 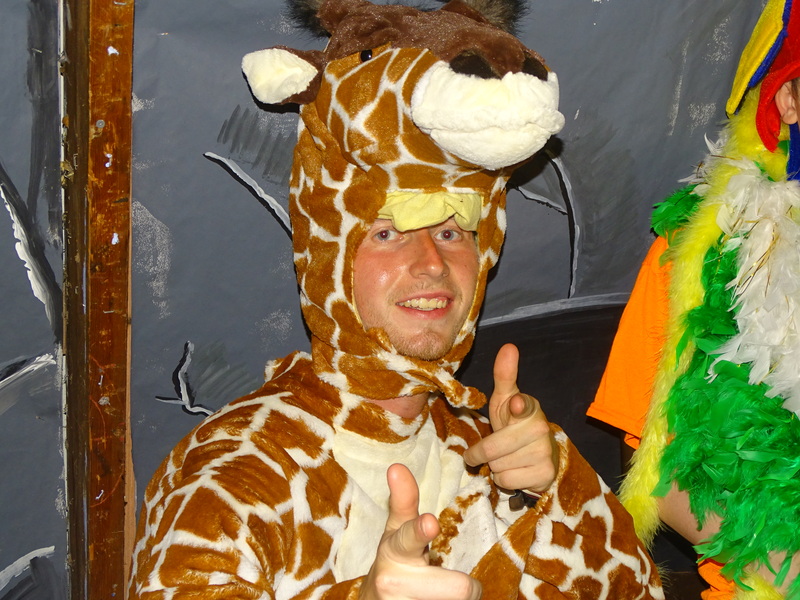 Every cabin team leader is a returning staff member experienced with our campers and program. In order for an applicant to be considered for a staff position, we require that they have completed a minimum of one year of undergraduate studies or an equivalent experience working with children. We do not hire high school students, accept volunteers, or operate a Jr. Counselor/CIT Program due to the specialized nature of our programming. This minimum age/education requirement is designed to set a basic standard of maturity and independence. We have a mixture of American and International staff members. All undergo a comprehensive application process, which includes an interview, reference and criminal background checks, as well as documentation of any activity area certifications. It is our belief that there is 5% of people who are natural “Superstars” working with children. 85% of people can learn to be incredibly effective “Superstars” through experience and 10% of people working with children should find a different profession. All camps strive to avoid the 10%, seek endlessly for the 5% and are mostly staffed with the 85%. We seek the following qualities in our staff believing them to be the mark of “Superstar” Counselors. EMPATHY. The greatest gift one can bring to camp. The ability to sense and be affected by the emotional condition of those around us creates a compassion that drives a counselors desire to help their campers succeed. STAMINA. Long days over a period of weeks can be draining. A superstar counselor needs to be able to maintain high levels of energy throughout the summer season. EXECUTIVE FUNCTIONING. The ability to stay focused, remain flexible, function efficiently and solve problems under stressful conditions is a critical attribute of the superstar counselor. COMMUNICATION: Camp requires a constant flow of communication between counselor teams, camp administration, and families. The superstar counselor must be an effective listener, be able to articulate their thoughts, and be able to work in a collaborative fashion. PASSION. 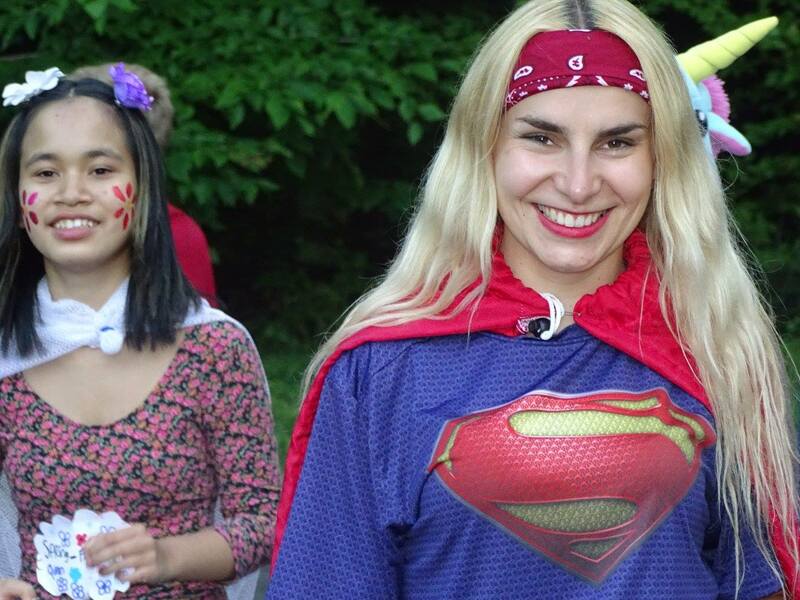 A counselor must be willing to immerse themselves in the culture and mission of camp. 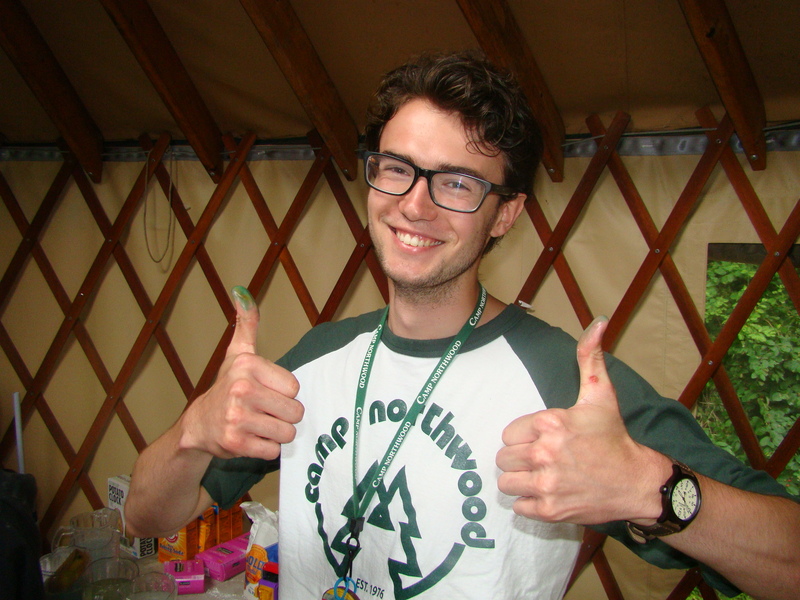 Working at Northwood is not only about learning the craft of counseling but also sharing life experiences and uniqueness with the camp community. The superstar counselor at Northwood bleeds Northwood Green. Prior to the official start of our program. All Northwood Staff participate in a week-long orientation that introduces the philosophy of our program and begins a series of professional development workshops tailored to train our staff. Orientation week is an essential component of our program as it covers not only health and safety procedures, but it also set communication standards and build professional rapport amongst our staff. Workshops are run by our administrative staff during orientation week. Throughout the summer, staff participate in weekly staff meetings where there is additional professional development.